A PhD history candidate at York University is looking for anyone who can share their Orkney gardening experience to shed light on the Hudson Bay Company fur trader’s gardens. She is writing her thesis on the fur traders’s gardens featuring the Hudson’s Bay Company from 1670 – 1770. This means exploring how the early Orkneymen who arrived on Hudson’s Bay were expected to plant gardens and cultivate vegetables in a land where gardening had never been attempted. She would love to hear from anyone in the Orkney Islands who can share the Orkney garden experience (today and/or 1670 – 1770). 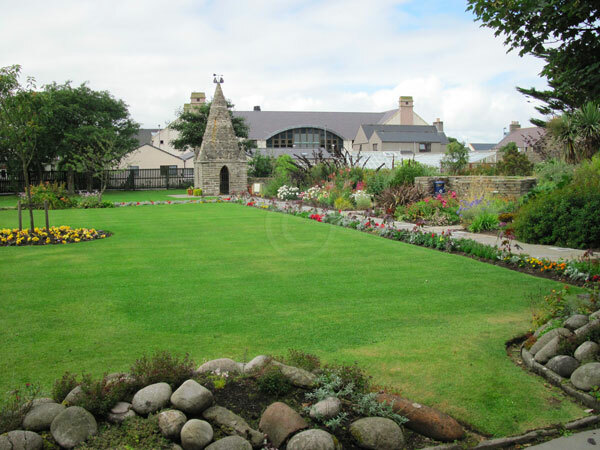 Are you an Orkney Gardener? What are the challenges and or benefits of growing food in the islands? Did your ancestors work for the Hudson Bay Company? How do Orcadian’s view gardening? What grows well and what do you struggle to grow? If you feel you can help in any way, please contact us using the comments section at the end of this article.